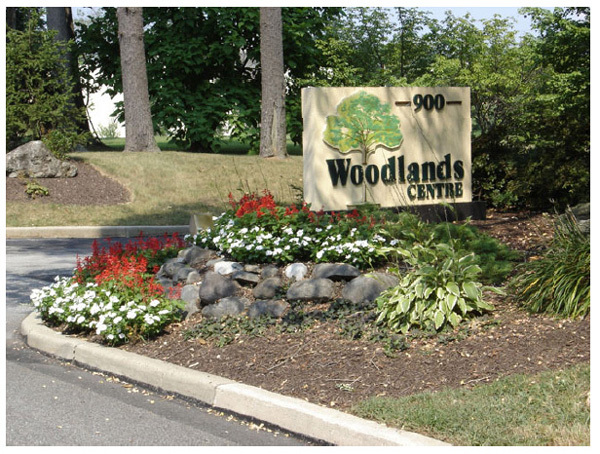 Woodlands Center is superbly situated both from a local and regional prospective. 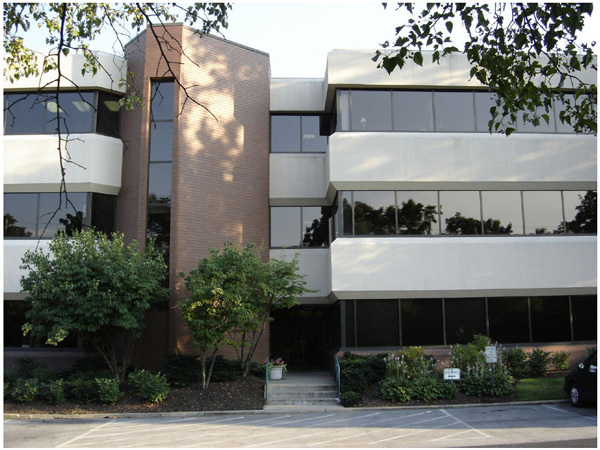 It has excellent access to roads such as the Pennsylvania Turnpike (Interstate 276), Schuylkill Expressway (Interstate 76), Route 202, and Route 422. 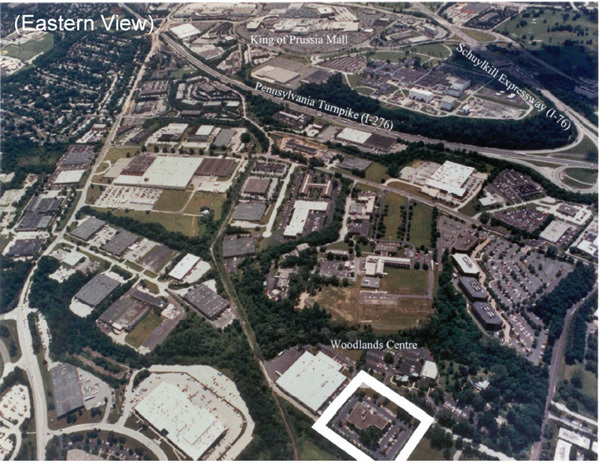 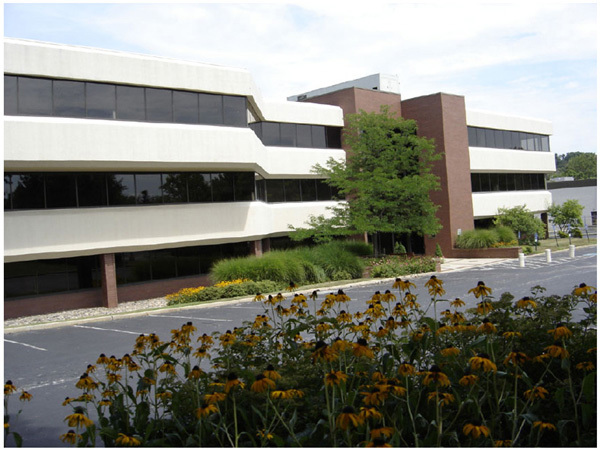 King of Prussia is a vibrant business center with unmatched amenities and a strong service based economy. 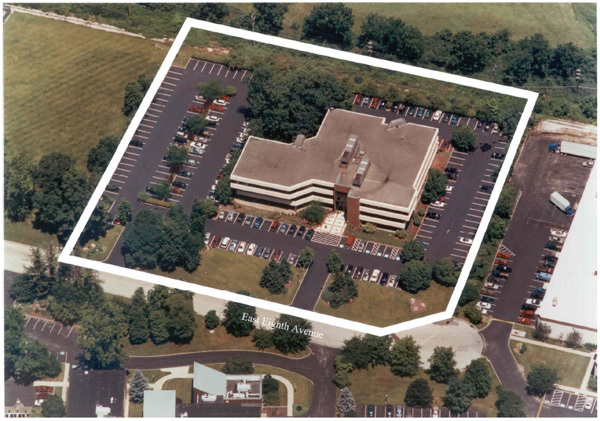 The property is near a wide variety of restaurants, hotels and other business services along Route 202 and Route 422. 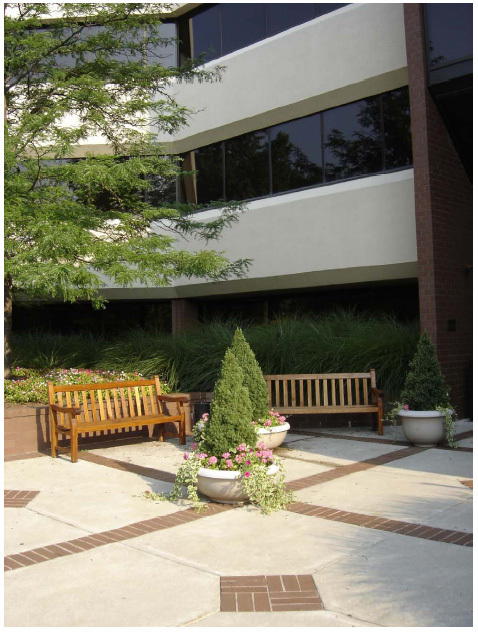 The property is also within walking distance of the 3,466 acre Valley Forge National Historic Park operated by the National Park Service.